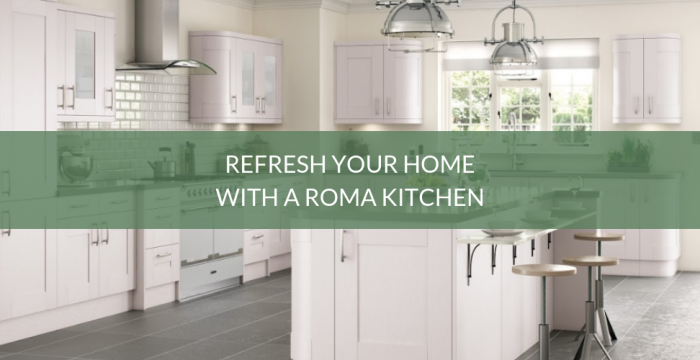 Welcome to the Kitchen Warehouse Blog, Here we talk about all things kitchens and homeware! From the best tips and tricks for your kitchen all the way to the current trends and styles. Why don't you take a look around! Otherwise, just pick up the phone and give us a contact us on 01765 640 000 to speak to one of our experts about your ideas or to find out more about our products. You can also email us via contact@kitchenwarehouseltd.com. We’ll get back to you as soon as we possibly can to assist you with whatever you might need. 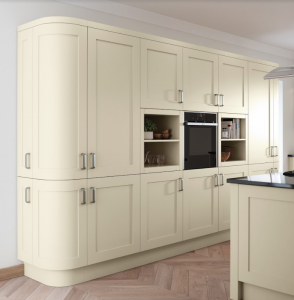 Small Kitchen Guide - Techniques To Make It Feel Bigger - Kitchen Blog | Kitchen Design, Style Tips & Ideas | Kitchen Warehouse UK on Will An L Shaped Kitchen Benefit Your Home? Copyright © 2015 Kitchen Warehouse UK LTD, All Rights Reserved.